Mayor Ras J. Baraka and Department of Water and Sewer Utilities Director Andrea Hall Adebowale announced today that recent tests of drinking water in some Newark homes and buildings found elevated levels of lead, so the city is conducting a Lead Service Line Inventory and a Lead Service Line Replacement Program that will assist property owners with the replacement of their lead service line for a nominal fee. Lead is a metal formerly used in soldering joints for plumbing systems, and is now prohibited. 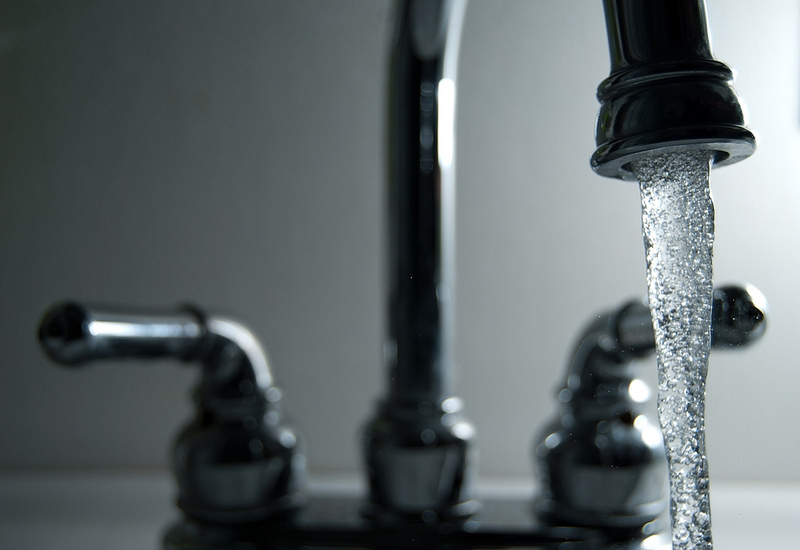 However, many houses still have lead in their plumbing systems, which can have negative effects on the brain, kidneys, and nervous system, particularly on pregnant women and young children. “Our Department of Water and Sewer Utilities is constantly testing our water supply to ensure its quality. Recent tests have shown elevated lead levels, so we are now going to act swiftly, competently, and professionally to eliminate this menace form our city, by providing property owners with services and technology to do so. I urge all Newark property owners to test their water for lead or have it inspected, and if they find elevated levels, to take advantage of our programs, so that we can keep our city strong and our residents and visitors safe and healthy,” Mayor Baraka said. Residents who suspect their water contains lead should contact the Department of Water and Sewer Utilities at (973) 733-6303 or by e-mail at waterandsewer@ci.newark.nj.us to arrange to have their water tested for lead and/or get a service line inspection for free. · Run the water to flush out lead. Let the water run from the tap before using it for drinking or cooking any time the water in a faucet has gone unused for more than six hours. · Use cold water for cooking and preparing baby formula. Do not cook with or drink water from the hot water tap. Do not use water from the hot water tap to make baby formula. · Do not boil water to remove lead. Boiling water will not remove lead. · Look for alternative sources or treatment of water. You may want to consider purchasing bottled water or a water filter. · Get your child tested. Contact the Department of Health and Community Wellness or your healthcare provider to find out how you can get your child tested for lead if you are concerned about lead exposure.